Microgaming is a name that every online gambler must know, and every good casino ought to have at least a few of their legendary games. The company has been around for over two decades and during this time it created true masterpieces of online slots. It’s a pleasure to see that Microgaming continues to do so, introducing new names regularly. This developer’s portfolio is truly staggering as a ‘basic’ Microgaming casino offers over six hundred games. They aren’t restricted to slots only and are created in both download and flash varieties. This versatility is one of the winning traits of this particular developer. The other one (no less important) is the quality of the game. No matter what kind of Microgaming product you try, you can be 100% sure that it’s fair, stable, and engaging. The company is always in the lead with their graphics technologies and creative thinking that enables them to develop original slots even now, when there are thousands of games in the same genre. Microgaming is based in the Isle of Man and the first casino powered by this platform appeared as far back as 1994. Now they offer new releases every month and their presentations at various gaming expos are recognized as true works of art. Over the course of its history, the company won numerous awards both as a business entity and for its individual titles. The most recent of them came on the 6th of February (2017). This day, Microgaming won the Mobile Product award of the 10th International Gaming Awards ceremony. This sign of recognition is well deserved as Microgaming was the first developer to introduce mobile casino games only 10 years after the company’s launch. Now they offer 350+ mobile casino games that make millions of people happy. One person, in particular, must be feeling extremely positive about Microgaming mobile software. It’s the lucky winner of the largest ever mobile jackpot of €7,968,311.26 that was claimed in Mega Moolah in 2016. This march all Microgaming fans can look forward to the introduction of three new titles. Like the rest of their slots games these look amazing, and very soon players would be able to enjoy exploring them. This is a game for those who are tired of traditional casino settings. Although it’s a slot, it takes you to the journey of Selina, a cat burglar extraordinaire. Her goal is to steal all the gold from the bank, and she can only be stopped by the valiant efforts of Officer Jean. This may not be the first slot with a storyline in the industry, but this one is definitely captivating. 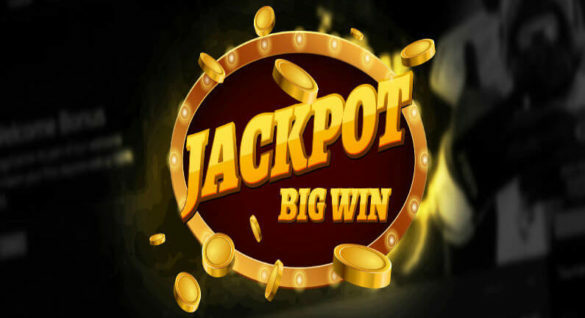 The game itself is a 45-payline 5×3 reel, beautiful slot machine with two wild symbols and a variety of enticing bonuses. If there is a slot that can keep everyone interested, this one is sure to be it. Its main outstanding feature is the layout. Its structure is unique, which sets the game apart immediately and invites people to try it out. Pollen Party is a 720-way variable reel slot with so many triggered bonuses and other ‘treats’ that it’ll take you hours of play to discover them all. The game is sure to leave you as excited as a buzzing bumblebee! 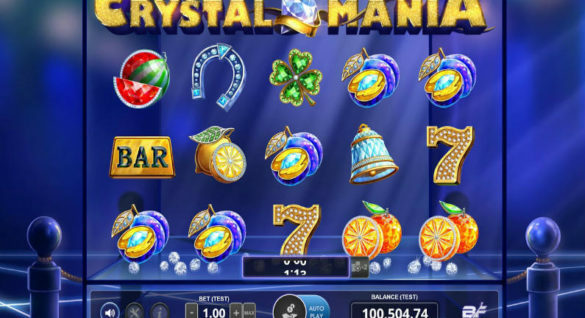 This is an online slot with a more traditional 5×4 reel layout and fantastic graphics. The developers promise that there are true treasures hidden within it, and one only needs to try the game once to get hooked. With wild symbols and bonuses abound, Emperor of the Sea won’t let you get bored. Microgaming states that players can expect some truly brilliant winning combinations. As we’ve already mentioned, this developer creates new games every month, so you always have something to look forward to when it comes to Microgaming releases. The majority of the games are completely original titles that build their own virtual world. However, there are quite a few of them designed based on classical masterpieces of art. These games attract more fans as they also appeal to those who love the original piece. This is definitely the case for the most expected Microgaming game of 2017, The Phantom of the Opera. It would be based on the 2004 movie, which we will see reflected in graphics and storyline. The company has yet to announce the date of this particular release, but everyone is already excited. After all, if it’s Microgaming, you can be sure it would be an amazing game. 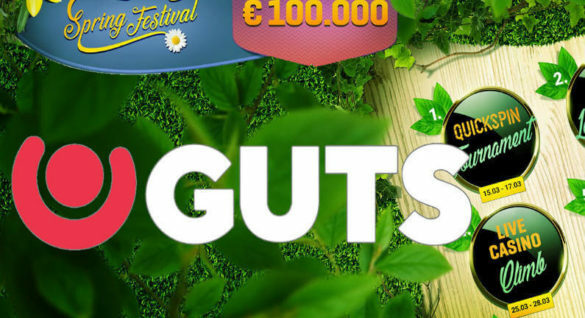 Today, you can enjoy playing the many titles offered by this developer at all major online casinos, including PlayGrand Casino, Spinit Casino, Casumo Casino, LeoVegas Casino and Betsafe Casino. As online gambling portals powered by Microgaming, these offer all new releases, so you can expect them to offer the titles you are looking forward to. Make sure to claim the best casino bonus when signing up!